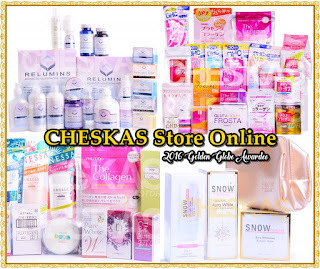 Whitening products are selling like hotcakes here in our country. The pursuit of having paper white, flawless, and glowing skin is still in. It's a no brainer that if you're into whitening and wants faster results, then you prolly have step up the game into a higher notch. I know that some of you may resort to oral supplements other than topical skin care products for faster results. I presume that most of you have already seen or heard different brands of glutathione sold in the market today. The most common oral glutathione products are in capsule form. Some says that not all the contents of glutathione capsule will be absorbed by the body because of the metabolism process. I will not explain this further since I'm not an expert or a medical professional who have the knowledge to expound on that. What I'll share with you today is a new form of glutathione that promises to give you a 100% percent absorption rate because the moment a lozenge is being dissolved in the oral cavity, faster absorption will take place. Let me introduce to you, Thiocell Glutathione and discover a new way of whitening below! Thiocell is considered as the breakthrough premium Glutathione supplement in the Philippine market today that promises to be the most safe and effective whitening and anti-aging product. 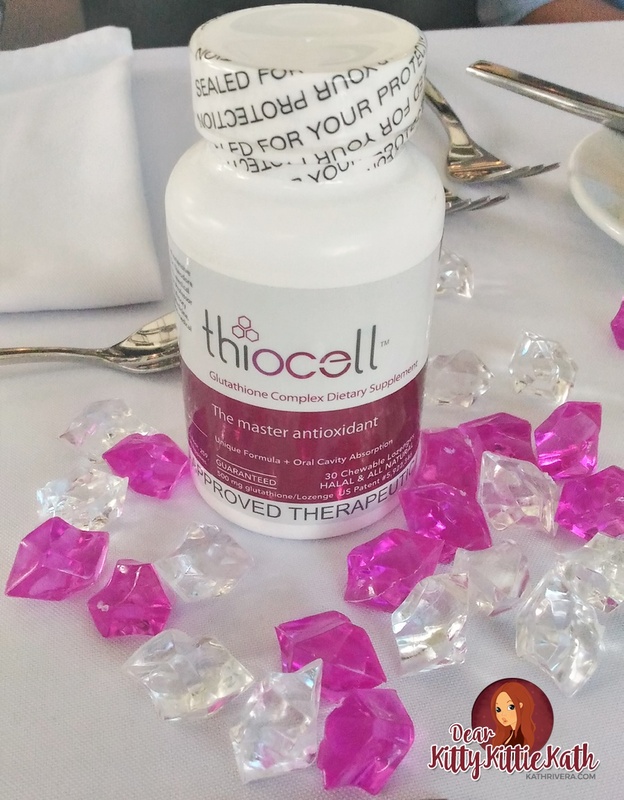 Thiocell is the brainchild of the immense medical studies of renowned American doctor, Dr. Theodore Hersh. Thiocell is one of Dr. Theodore’s 20 US Patented formulation to date. It is clinically proven and widely accepted as a master oxidant. 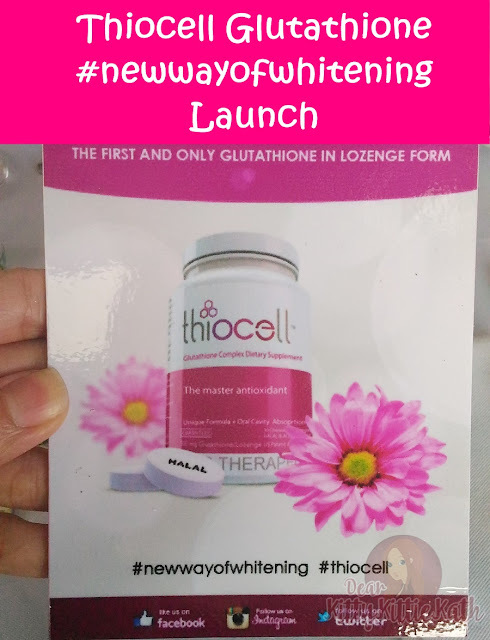 Developed with American science and equipped with advanced technology, Thiocell is indeed the science of premium whitening. Thiocell is in lozenge form. It is like candy that dissolves in your mouth. The absorption starts the minute you take it, giving you the full dose of its power combination of Glutathione, Vitamin C and Selenium. Vitamin E 10 IU -fat soluble antioxidant that is essential for maintenance of healthy skin. L-Selenomethionine 100 mcg -has anti melanoma activity, with protective effects against UV-induced DNA damage. It also reduces inflammation and pigmentation. Take one lozenge a day then let it dissolve slowly in the mouth. It is best taken at first thing in the morning. 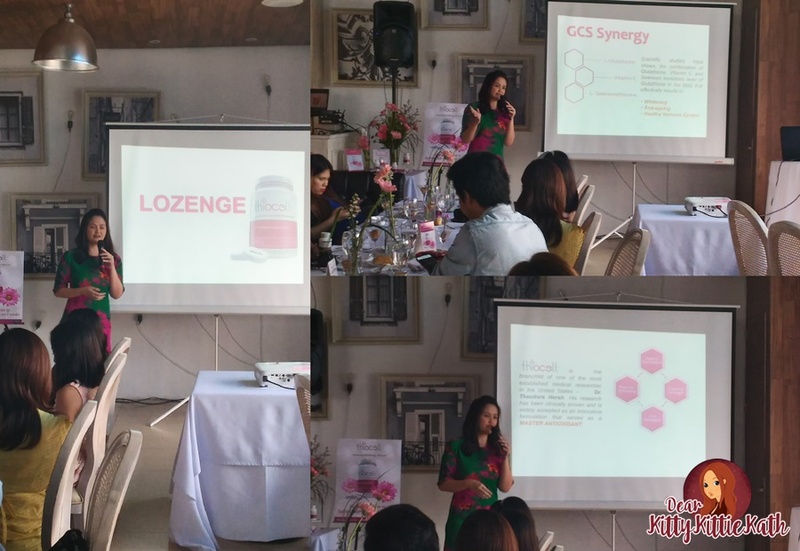 During the event, Dr. Kaycee Reyes of Luminisce Holistic Skin Innovations debunked the myths on skin whitening and glutathione. 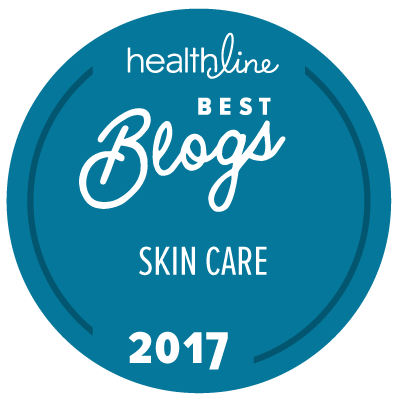 She shared some tips on how to take care of the skin from within. I've also learned that there are no studies claiming the effectiveness of oral glutathione in skin whitening should you wish to take it for a long span of time. You should take it for two-three months max then stop for a month or two then you may continue again. 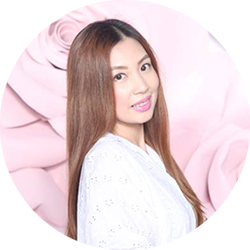 After her talk, we were introduced to Thiocell Glutathione and what are the benefits it can do to our body aside from whitening. I've enumerated the important things that you need to know about Thiocell Glutathione above. If you want me to review this product, kindly comment your thoughts below. Thank you so much Brady Pharma, for bringing this product here in the Philippines and for having me. Thiocell is availabele in Lazada. You may purchase Thiocell for P2,600 per bottle. A bottle contains 30 lozenges good for a month's supply. According to the dermatologists, yes it is. It is safe. But less/ no effect to patients with hyperthyroidism. Is it safe to breastfeeding women? According to the dermatologists during the event yes, but if you'll ask me I will not recommend to breast feeding moms, it's better be safe than sorry. It's not pure glutathione kasi, there are other ingredients that I'm not sure safe for babies. Available ba to sa mga drugstores? Kagaya ng mercury? Currently available sa Lazada and will be available at Watsons. The effect depends on the body of the individual and the lifestyle. Hindi ko pa kasi na-try ito kaya can't tell how long the effect before you can see the results. It's okay naman pero parang sayang. I mean, it's better siguro to stick to one brand muna to see if effective or hindi. Better to take Thiocell first thing in the morning in an empty stomach. You will not take Thiocell, you have to let it melt in your oral cavity. Hi. Is it really better to take in the morning than before bed time? According to Dr. Ramesh, the one who invented Thiocell morning daw talaga ang take ng Thiocell. First thing in the morning. Pagkagising mo. I'm not 100% sure on that pero mas okay to ask your dermatologist. Better safe than sorry. Hi I have eczema as well and ok nman sha. I mean no effect really. Feels the same nman though I am using the upgraded version of thiocell called thioderm. Gud day po.ask ko lng if available po ba ang meiji collagen sa watsons?ty. Hindi po :( Online lang. Siguro take it na lang sa gabi since baliktad naman yung body clock mo. Ang sinabi kasi ni Dr. Ramesh, mas effective and absorption ng Thiocell sa umaga or yung time na bagong gising pa lang. I think dahil din kasi sa form nya, lozenge and iba kasi ang mechanism ng absoprtion ng Thiocel, sa oral cavity. 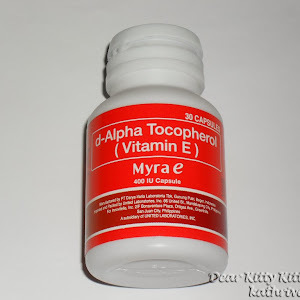 Hi ms.kath may i know if you will going to take thiocell does it need a separated 500mg vitamin c(ascorbic acid) and so must be chewable too for at once intake? You can take Vitamin C tablet or capsule not necessarily na chewable. By the way, Thiocell is not chewable ha, you have to let it dissolve in your oral cavity. Meaning, iiwan mo lang sya sa pagitan ng cheeks and gums mo either side na matunaw mag-isa. Yes, sa bottle it says chewable but the dermatologist who formulated this one said na mas okay na tinutunaw between cheeks and oral cavity yung Thiocell. You don't break and chew it. Let it melt in between oral cavity and cheeks. Hi, can a breastfeeding mother can take this? No indication naman and sabi during the event pwede sa breast-feeding moms but if you'll ask me shempre I'll choose not to take this while breastfeeding my baby kasi what if lang, in some circumstances may biglang reaction sa katawan ng baby, mahirap i-pinpoint and cause especially yung thiocell kasi may kasamang ibang ingredients. What if you leave it at your tongue? Dapat ba talaga sa pagitan ng gums? That's my question also kay Dr. Ramesh, but it's in the oral cavity daw talaga kasi dun mag-start ang absorption ng ganitong formulation ng glutathione. It still depends on your color and lifestyle. Some take more than a year to see the effects. where could we order this here in US? Kindly check their Facebook page for more details. Thanks! Matapang talaga pag sa ilalim ng tongue ilalagay. Dapat sa pagitan ng cheeks, dun mo tutunawin yung Thiocell. 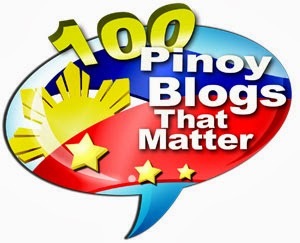 Hi pwede ba siya sa nagpapabreastfeed magakano? Legit? This is a legit product. You can buy sa Mercury and Watsons. According sa doctors during the event, pwede sa breast-feeding moms but if you'll ask me mas okay sakin na wag mag-take nit. It's better safe than sorry. Pwede po ba ito sa lactating mother?thanks po. Answered the question above. My advice- avoid taking muna. Better safe than sorry. If you're planning to take this, you have to maintain it especially if you have dark or brown skin tone. Once you achieve your desired color, you can lessen the dosage. Okay itake both. Magkaiba naman sila ng way of taking. Take nuerogen E before sleeping. Thiocell first thing in the morning, pagkagising. Hi, after reading product info above particularly where it says 'see ingredients below:' and last bullet-pt - it says 'It is best taken at bed time.'. But after reading your comments, you advised to take it in the morning. A bit contradicting, can you please confirm when it's best taken? Thank you. Hi ! Dba sabi nyo mas maganda itake pag gising ? Bat po sa review eto po naka lagay sa taas - Take one lozenge a day then let it dissolve slowly in the mouth. It is best taken at bed time. sabi po sa itaas Take one lozenge a day then let it dissolve slowly in the mouth. It is best taken at first thing in the morning. Edited that part already. I'll stick to what Dr. Ramesh said during our event. Best taken before breakfast. Sana maging effective sayo. Kindly dissolve it sa pagitan ng cheeks and oral cavity. Dapat ma-dissolve sya dun. Update us ha. Thanks for the comment. As long as walang laxative effect okay naman. Hindi to iniinom, you have to dissolve it sa pagitan ng cheeks and oral cavity. Sadly, sa oral cavity talaga yung best way na tunawin yung Thiocell. I tried a few lozenge sa tongue tunawin pero di ko kaya. That's why until now I have second thoughts if I will review this kasi I can't bare din na tunawin either of the two methods. Oral Cavity and cheeks, or sa tongue but ang tamang way is the first na na mention ko. ok lng din ba na gumamit ng thiocell kahit nagpplacenta mosbeau ako at mosbeau colagen at vit c? No worries on that since magka-iba naman ang mga components nila. Yes, after ng Thiocell ka na uminom ng slimming coffee. After 30 minutes. Yes, I think okay lang din if sa gabi mo na start i-take. No need to chew just let it na matunaw sa oral cavity and cheeks, not sa tongue ha. The effect naman will be seen after finishing a bottle or earlier. It depends din kasi sa absorption ng body mo. Hi po twing kelan po dpat iintake and ilan dpende po pu ba kung darker yung skin mo? You have to take it everyday, tuwing umaga until you achieve yung gusto mo color. If dark ang skin, mas matagal and mas madaming Thiocell and dapat mo i-consume. Hi, ok lang po ba mgtake ng thiocel khit may kidney stone? Kindly check with your doctor first. My apologies, I'm not a medical professional to answer your question. It's better safe than sorry. Thank you for understanding. I haven't purchase one yet but im interested to give it a try since currently I am using a Royale 700mg glutha. But what's holding me back now, is I guess the taste itself. Maxado b xa maasim as it melts in between your cheeks thats why you can't tolerate it yourself? I wanna know. thanks. Tolerable naman yung sour taste nya, kaya lang matagal sya matunaw. Dahil matagal matunaw, there's a tendency na parang humahapdi na yung cheeks ko and some part of my mouth. Saka I can't wait long din kasi I need to eat na agad ng breakfast sa umaga dahil mag-prepare pa ko ng anak ko pagpasok sa school. Should I say it's not convenient on my part a a mom. Still depends on your lifestyle. Kahit umiinom ka ng glutathione kung hindi ka gumagamit ng sunblock, you drink alcohol and you smoke, little to no effect yan. If lagi ka sa arawan, mabagal ang pagputi. So sa iba mabilis makita ang effect after a month kasi madalas sa bahay lang sila, or healthy living talaga. After matunaw anong gagawin?Kailangan ba uminom ng water para matanggal yung lasa? After that you can drink or eat na. Pued ba sa morning thiocell at sa gabi naman yong GSE? morning talaga ang take ng Thiocell. Yes, sa gabi GSE. Ok lang ba sa gabi magtake ako nang GSE while in the morning ay thiocell? Hindi ba double na yan pra sa whitining skin? GSE is a booster of glutathione. Mas maganda sabay sila sa pag-take morning man or evening. 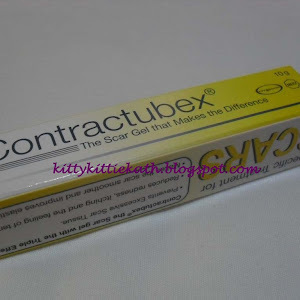 Nakakaalis po ba yan ng scars? No. Kung dark ang scar pwede lang mag-lighten pero not alisin. Usually pag fair skin na hindi masyado visible ang whitening. You'll see it effective if sa insect bites of pimple marks. I guess, dahil na din sa price and kung pano i-take yung Thiocell kaya di sya masyado mabenta sa market. Try Ishigaki or Snow Caps kasi yan ang madami ako napansin na mabilis ang effect and mura lang. Then if you have budget- MET, Relumins, or Tathion 307. No worries dear. I guess, you need to have a healthy lifestyle din when taking other food supplements. Kasi minsan baka napapabayaan talaga ang pagkain kaya nag-gain ng weight tapos kasabay ng pag-take nito. So minsan napipinpoint na side effect ng product na tinetake mo ang pagtaba. Actually, glutathione kasi is detoxifying your body. So diba pag-nawala ang toxin magaan sa pakiramdam and mas na-aabsorb ng mabuti yung mga nutrients sa pagkain. Siguro kaya nag-gain ng weight eh nalinis kasi yung katawan sa toxin tapos napagana kumain. Yes, okay ang Fern-C. Kasi sabi din ng tita ko yung Fern-C may whitening effect din daw dahil nga Vitamin C. Not sure lang kasi sya lang nagsabi sakin. Hehehe. Yup, pwedeng 1 hour kung kaya mo mag hintay pero usually mga 15-30 minutes para lang maging acidic ng konti ang stomach tapos mas fully absorbed ang gluta sa intestines. I don't know that product. Yes, yung mga nabanggit ko na yan madami na din nag-try and most of the comments naman is positive. 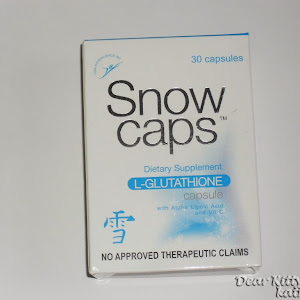 Sa Ishi and Snow caps mostly hiyang yung mga readers na nag-take ng glutathione. While sa MET, Relumins, and Tathion naman hiyang din yung iba kaya lang namamahalan sila but they are after the quality kasi ng MET and Tathion dahil Japan made. Will lessen the whitening effect if you're a smoker and a regular drinker. No other side effects on my end. It still depends on the your body if ever you take this. How about smoking and drinking? Is that less effect? Yes, it will lessen the effect. As far as I know, whitening na yung side effect nya. Wala pa naman negative effects reported unless di ka hiyang pwede pimples. Pwede na po ba yan sa 16 yrs old ?? According to the dermatologist during the event pwede na sa 16 years old. For me, it has a sour grape flavor. Hi ms. kath, is this also for liver cleansing?thank you.. Yes, Glutathione is for liver cleansing talaga. It's for detoxification. Since baliktad and body clock mo, pag-gising mo sa gabi dapat yung best time to consume the lozenge. Hi! yung sa lazada po ba is original? other stores na nagbebenta po nito? I have no idea po. Hi maam,ok lng po ba uminom ng thiocell kahit my gerd or acid reflux ako? pasensya na hindi ko masasagot question mo. kindly ask your doctor na lang para mas sure ka. Hi.wat if kung umiinom din ako ng pangdetox first thing in the morning?ok lng ba un?hindi ba un nawawash out lng? Kindly give interval mga 4 hours para hindi ma wash out yung supplement sa body after taking it. is it really work or effective?? I did not take this, I have no idea if the product is effective. 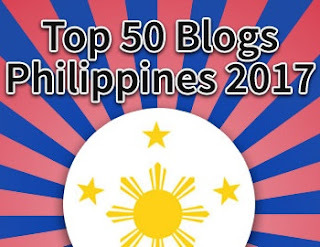 I only featured it here in my blog. Thanks! 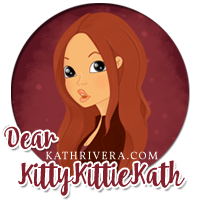 hi ms kath... nkakawala po ba talaga ng pimple scars on face ang snowcaps, and pwd ba talaga pagsbayin nito ang vit.c? anu tlaga perfect time to take it? this is anna. u r a big help. God Bless You. Snow caps should be taken twice a day, morning and evening. Need ang Vitamin C tuwing iinom ng glutatione. I'm not sure if mawawala ang acne scars, what I'm sure is it will lighten dark spots. I'm not sure po, better ask your doctor. Pasensya na po hindi ko masasagot ang question mo kasi medyo sensitive po yung naging sakit nyo before. 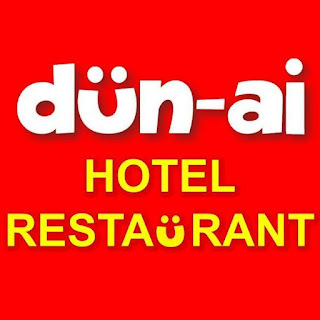 Pwede naman po, basta tig-1 lang since magkaiba ng brand. Hi po... Ilang buwan po ang maximum na gamit ng thiocell?ok lang po ba kahit abutin ng taon uminom? These products are used also for maintenance of the skin color. So if hindi ka pa maputi you have to take it until ma achieve mo yung color na gusto mo then reduce the dosage from 2 to 1 per day. Yung iba po years na umiinom nito. hello ms.Kath,puede b ang thiocell sa mataas ang sugar? di p nman ako diabetic. anu po bng brand ang more effective sa sensitive skin? I don't have an idea on this. Pero ang glutathione kasi ay not suitable sa may hika, hypertension, and ulcer so I presume that you need to take extra precaution if you have diabetes. Much better to consult your doctor first. Is this already available in local drugstores sa pinas? May price difference po ba if sa lazada bilhin? This is available na at Watsons. I guess, same lang price niya sa Lazada. Hi Ms. Kath, is it okay to change intake of thiocell to morning before breakfast thou we already start taking it last night before bedtime. pls. advise. Thanks! Yes, pwede naman. 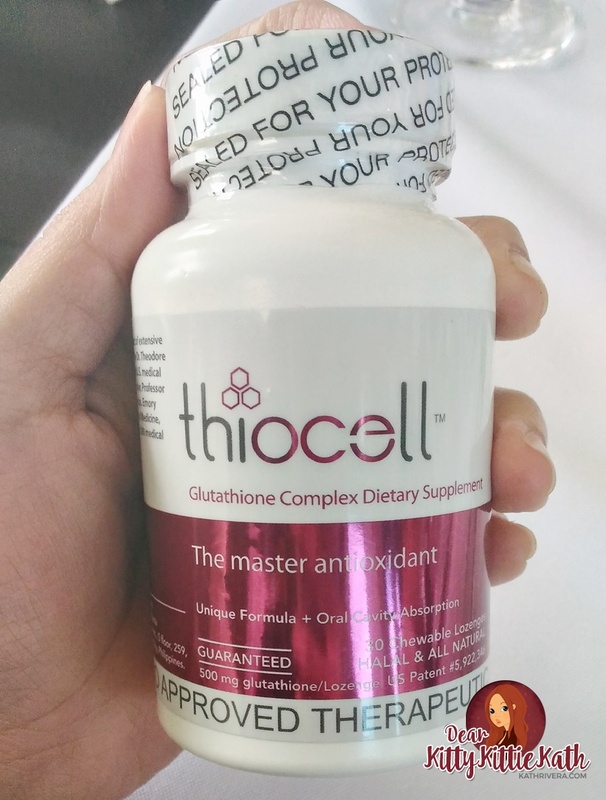 Mas advisable sa morning according to Thiocell's doctors and founder. Hi Ms. Kath, is it okay to drink coffee before and after intake ng thiocell? It's okay to take it before drinking coffee then wait for 10-30 minutes. Though I personally have not tried this pa. I only made a feature not a review on Thiocell. Hi Ms. Kath, ano ang mas maganda MET or THIOCELL? Di ko pa na-try yung thiocell, nag-feature lang ako so ang masusugest ko is MET. Pwede naman with other glutathione. I think just give interval after matunaw sa mouth ng Thiocell. Hi po. Pwede po ba yung thiocell sa 15 years old? Advisable age is 18 years and above. So no. Hindi ko pa na-try mag pa drip so I don't have a comment on that. But if you want super fast results, drip talaga according sa nababasa ko but it's more expensive. But they warn na may ibang effects ito in the long run. Is thiocell effective for those who want to get pregnant? This is a whitening supplement and I've never heard of glutathione per se as a supplement for fertility. From where can we get this medicine in india?